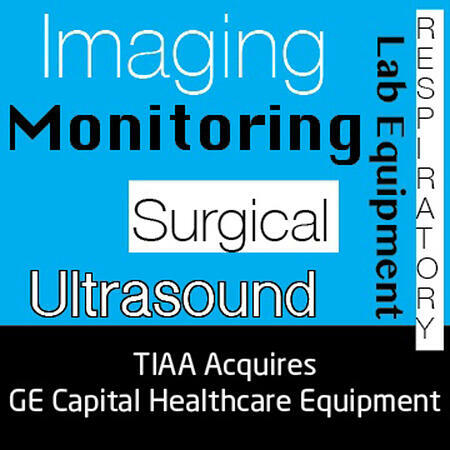 TIAA Bank has expanded its commercial banking business by acquiring a $1.5 billion portfolio of healthcare equipment leases and loans from GE Capital’s Healthcare Equipment Finance business. 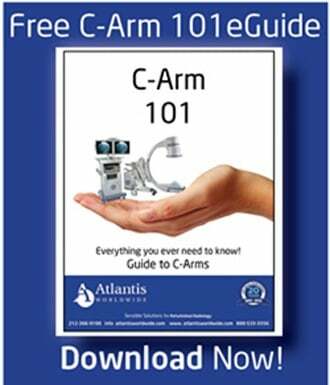 It also enhances its ability to provide a full range of financial solutions to institutional clients and serve even more healthcare providers. It includes loans and leases to more than 1,100 hospitals and 3,600 physician practices and diagnostic and imaging centers in America. GE Capital sold the leases and loans as it seeks to become smaller and more focused. The assets financed including imaging, monitoring, respiratory, surgical, ultrasound and lab equipment. “This transaction expands our ability to meet the complete financial needs of hospitals and universities we serve, allowing them to fund their operations, achieve strategic goals and continue to provide high-quality care to millions of Americans,” said Lori Dickerson Fouché, senior executive vice president and CEO of Retail & Institutional Financial Services at TIAA. At Atlantis Worldwide, we’re always paying attention to what’s going on regarding medical imaging equipment, new technology, marketplace shifts, mergers and acquisitions. If you have any questions, feel free to reach out to our team! Contact Us Today for Your Medical Imaging Equipment Needs!